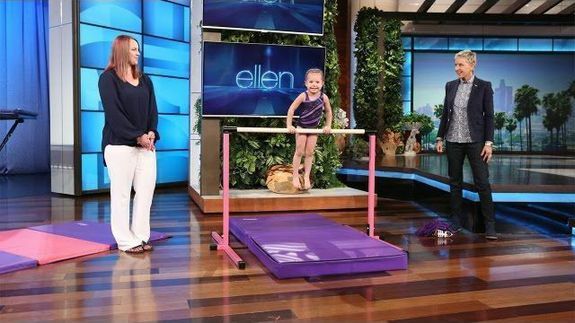 3-year-old gymnastics prodigy will blow your mind - trendistic.com: ever tried. ever failed. no matter. try again. fail again. fail better. “Do you ever get scared of falling?” Ellen asks. “No, because I just get back up,” Emma responds.